Looking for the best lenses for your Nikon DSLR? In this guide we will reveal some of the the best Nikon lenses for all aspiring photographers. 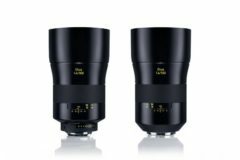 We looked at all available lenses especially from Nikon’s own-brand lenses. Image quality, sharpness and affordable price is what we were looking for. 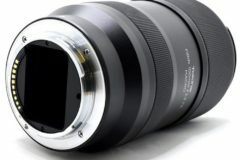 There are some fine examples of third-party alternatives from manufacturers such as Tamron and Sigma. 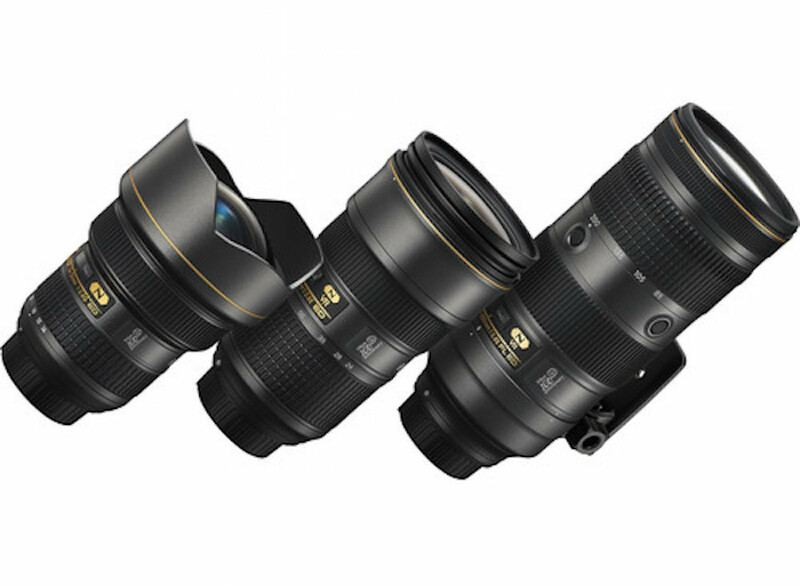 Once you buy a Nikon DSLR, you’ll want interchangeable lenses to go with it. Discover the best Nikon lenses that are worth saving up for. 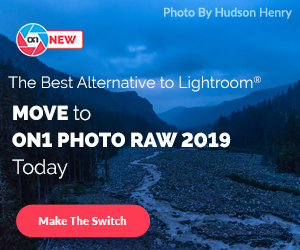 Looking for a new lens for your DSLR but not sure what to get? Our round-up of the best Nikon lenses for users reveals the top picks for the year 2018. Nikon AF-S DX Nikkor 16-85mm f/3.5-5.6G ED VR : If you want to change your 18-55mm kit zoom that came with your camera, this might be the best kit zoom upgrade lens. Nikon AF-P DX Nikkor 10-20mm f/4.5-5.6G VR : Finally a lightweight and budget-friendly wide-angle zoom for Nikon users. Amazing price tag ($296.99) for entry to mid-level APS-c sensor DSLRs. 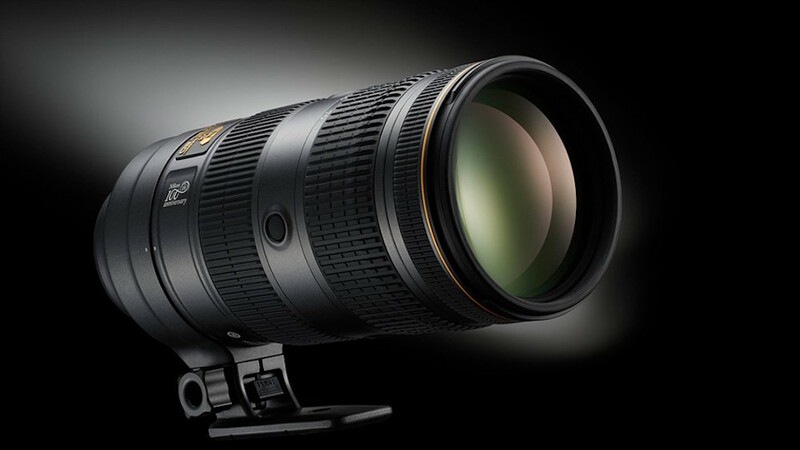 Nikon AF-P DX Nikkor 70-300mm f/4.5-6.3 G ED VR : This would be your second choice after the 18-55mm kit lens for telephoto needs. Image-stabilised optic has the fast, silent AF-P motor that’s also suitable for video work. 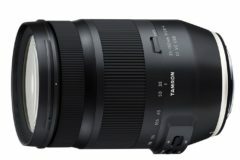 Tamron 18-200mm f/3.5-6.3 Di II VC : This is our superzoom selection. Ideal for travel photography, it gives a very handy 28-300mm equivalent range for just $199. 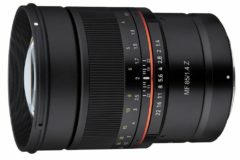 Sigma 50-100mm f/1.8 DC HSM Art : For mid-range APS-c to full-frame users, this is our best telephoto zoom lens with fast and bright aperture. 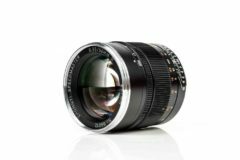 Nikon AF-S DX Nikkor 35mm f/1.8G : This small and lightweight 35mm prime is probably the most affordable option available for Nikon DX-format users. Nikon AF-S Nikkor 50mm f/1.8G : Best lens for portrait work. Compatible with Nikon’s full-frame cameras also offers autofocus on Nikon’s entry-level D3000-series or D5000-series DSLRs. 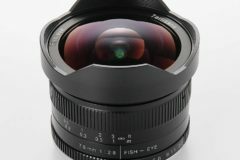 Tamron 60mm f/2 Di II Macro : If you want an affordable macro lens for your Nikon APS-C DSLR, this is a recommended third-party option. With an exciting year coming to a close, we’ve milled through the best Nikon lenses for DSLR cameras. Hope you find it useful, either way please feel free to relay your comments below.